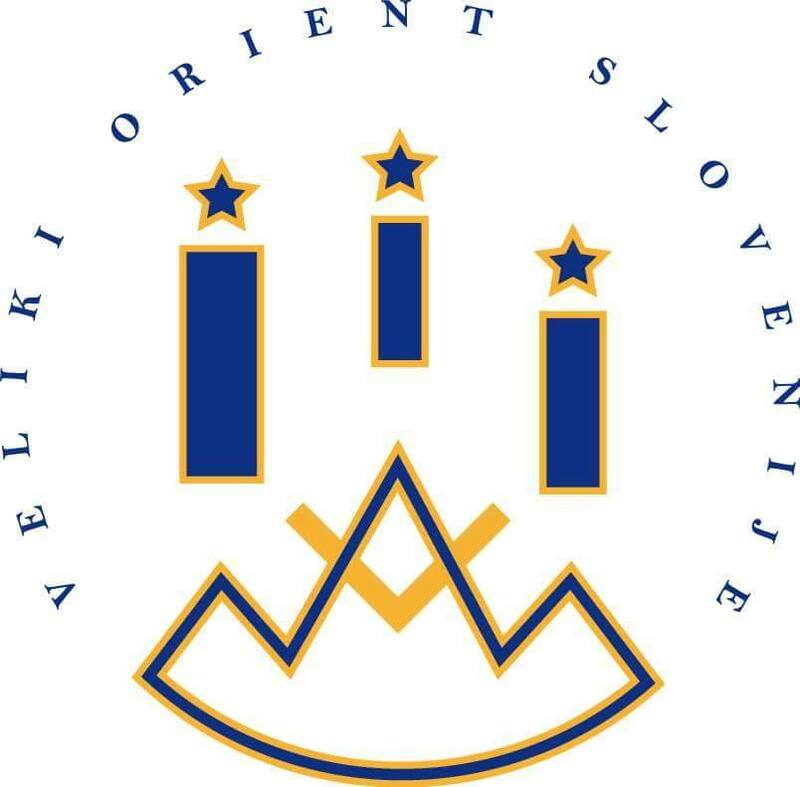 Veliki Orijent Slovenije (Grand Orient of Slovenia) is a new, mixed gender organisation about which I do not have a whole lot of information. There is no website yet and I can find only references on the internet. When I have more information, I will add it here. They have a York Rite lodge in Croatia.